Both Major & Minor Daphne are volcanic tuff cones located in the Northern coast of Santa Cruz. A trail leading through the cove allows its visitors to view masked boobies nesting on the flanks of the cones, and the blue footed boobies nesting inside the craters. 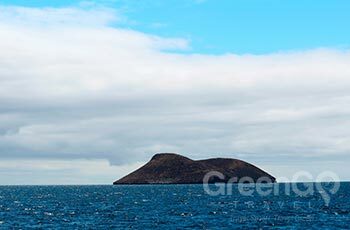 View all Galapagos Islets visitor sites.